SyberEdge ERP delivers the proven, comprehensive financial management capabilities required to grow a changing, complex business. SyberEdge ERP takes your business beyond traditional accounting software by streamlining operations across your entire organization and providing you with the real-time visibility you need to make better, faster decisions. Accelerate the order-to cash process by 50%+. Slash financial close by over 50%. Lower cost of ownership by eliminating upfront and ongoing IT expenditures, and delivering automatic product upgrades. Take the stress out of owning a POS system. SyberEdge provides integrated, end-to-end solutions to the hospitality and retail industries. All our solutions, including integrated front office, back office, central and real cloud web-based solutions, are designed to optimize and streamline workflows, improve customer service, and increase the bottom line. 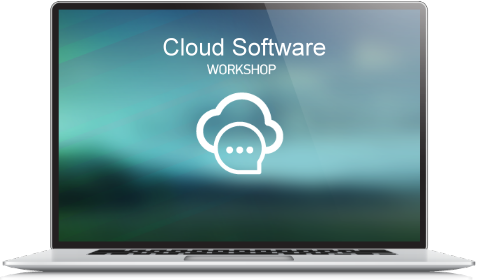 We offer several deployment options, ranging from onsite installations to fully-cloud hosted solutions. We cater to business of all sizes. If you’re an independent or small chain based restaurant / food / cafe / bakery / retail store / service operation, Syberedge has the perfect solution to fit into your business scheme. SyberEdge Online Real Estate software for builders and developers. It is a easiest information system for effective management of the booking of units, flat, shop, appartments, plot, mall, offices and much more. We cater to business of all sizes. If you’re an independent or small business operation, SyberEdge has the perfect solution to fit into your business scheme. Syberedge offers a multipurpose school management software which is used by educational institutions for all administration, management and learning related activities. Use SyberEdge management information system to manage students, teachers, employees, courses and all the systems and processes related to running your institute efficiently. 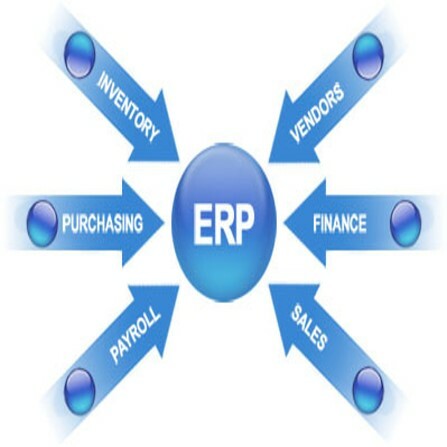 SyberEdge sell and implement our ERP in Pakistan. We offer organizations, a cost-effective powerful ERP solution for Hospital Business that can be customized and localized according to the requirements of the organization. major customers in countries use SyberEdge Products. Meet our customers.